Brilliant performance? 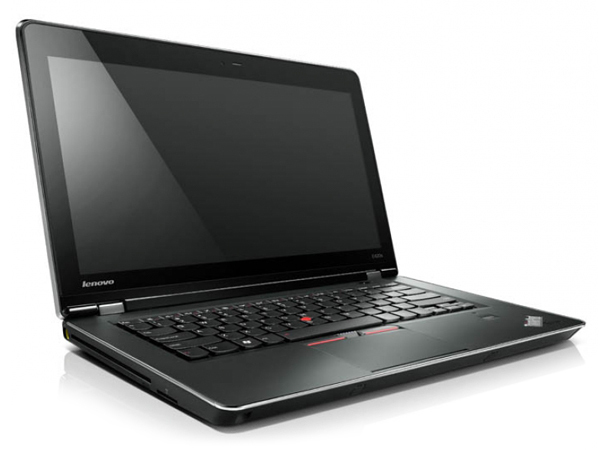 With the ThinkPad Edge E420s, Lenovo now has a slim notebook available that is supposed to be especially designed for SMEs. 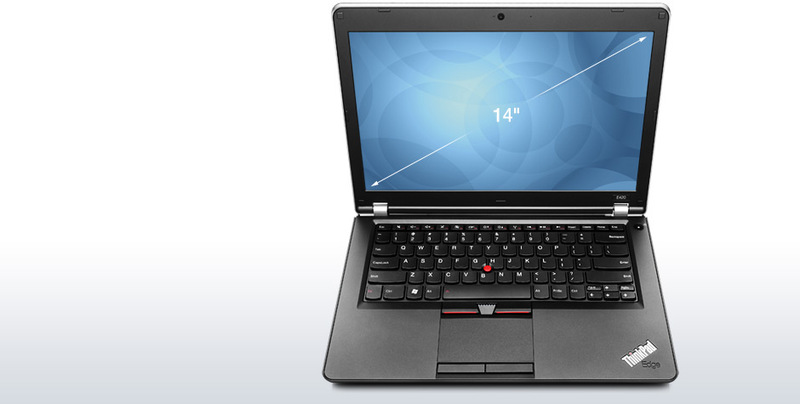 The latest hardware fused with ThinkPad qualities makes you want more. However, the high-gloss display steps out of line. They say beauty is in the eye of the beholder, and if it takes an aggressive styling with lots of LED lights to catch your eye, the E420s isn't for you. The E420s is instead aimed at business users who plan on toting their laptop into the board room and into meetings with co-workers and potential clients. For those users, the well designed E420s gives the same first impression that a fancy suit would give, which is one of style and sophistication. The ThinkPad range has been typically targeted at business users, however, I can certainly see more general users adopting the Edge series, especially as the price of the business class fare edges further below the £1000 mark. This Core i5 version is no number crunching beast and the battery life could be better, but this model would suit those who might want to dabble in the more graphically demanding tasks now and again. If you’re looking to buy a mid-spec laptop for the longhaul and yet seek the build quality usually reserved for the top end, then the Lenovo E420s is easy to recommend. 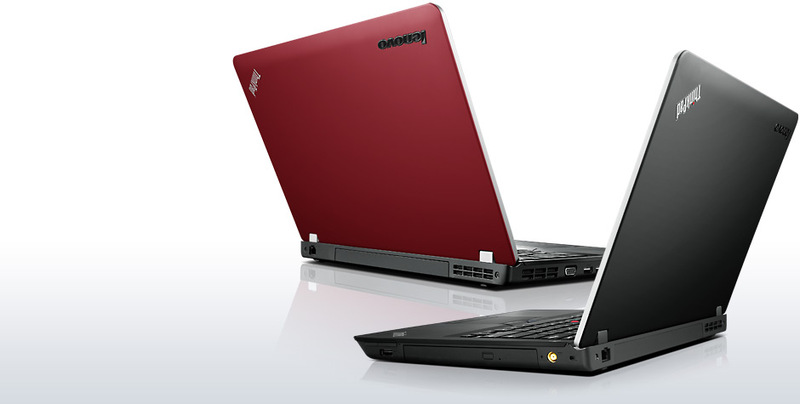 The ThinkPad E420s couldn’t be much different from the excellent Lenovo IdeaPad G570. To be fair to the ThinkPad it is a very work-focused model, but the poor battery life, lack of storage space, mediocre screen and relatively high price all count against it. It is quick, though, and the robust construction means it can withstand a knock or drop without too much bother. 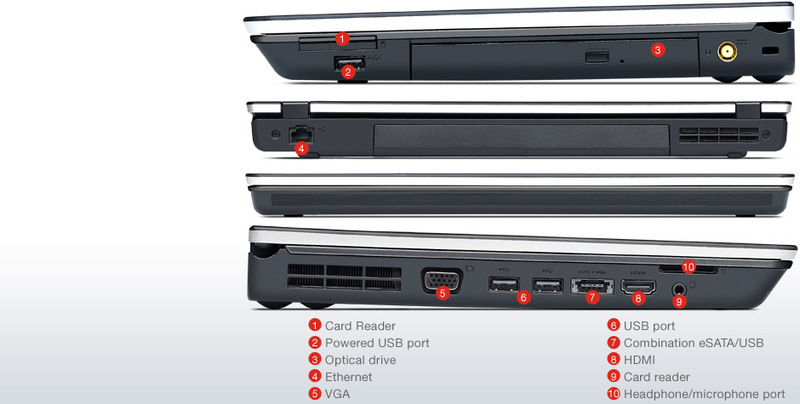 The ThinkPad Edge E420s is easily recommendable for all of the above-mentioned qualities. It represents a good value at its $799 price point. Step up to a traditional ThinkPad for a higher resolution screen. If you’re on a budget, as a majority of students are, then the Edge E420 with its quality build and latest Intel processor technology is a great buy in the mid $500 range. As a student it doesn’t make sense to buy a $2,000 laptop that may or may not survive the rigors of 4-years on campus, after all it’s a lot of money to replace a $2,000 laptop if it gets stolen (common on college campuses) or simply gets used and abused so much it breaks down on you. The E420 is simply a practical laptop for those on a budget but who still want something that’s going to last and won’t be outdated technology wise in two years. Even though it’s a little more modern with its design than the classic ThinkPad, it’s still probably not going to turn heads in public. If you want something more flashy looking you’ll likely need to look at a consumer and not business targeted laptop, but then you lose the advantage you get with build quality and support offered by business class laptops. 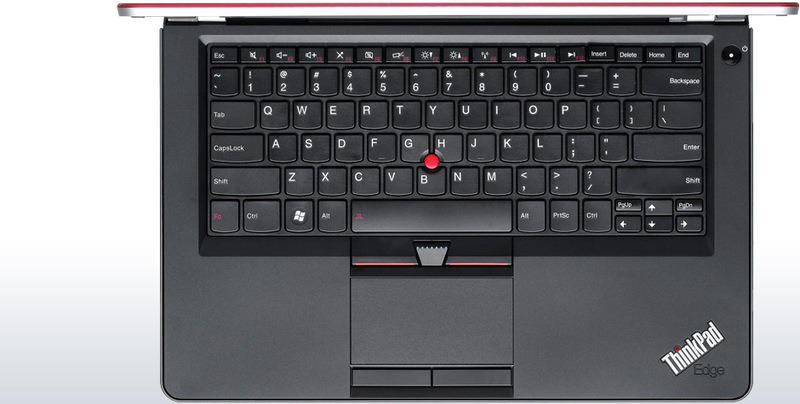 It’s really up to the individual as to what’s more important to you in a laptop, but if you’re a practically minded person looking to get the most for your money and don’t need something terribly flashy then the ThinkPad Edge E420 should be on your short list of laptops to consider for school. Whether you're a mobile professional, a student, or just someone who needs an affordable notebook for work and play, the ThinkPad Edge E420s is a compelling choice. This laptop offers a great typing experience, solid performance, and strong battery life. If you need discrete graphics for gaming or high-end business applications, you'll want to consider a more expensive system with an AMD or Nvidia graphics chip such as the $1,219 Tecra R840. However, if you can get by with Intel integrated graphics, the Edge E420s is the small business notebook to get. AMD Radeon HD 6630M: Successor of the slow clocked (low power) versions of the Mobility Radeon HD 5650 with more cores, UVD3 processor and Eyefinity+.Only some 3D games with very low demands are playable with these cards. 72%: This rating is bad. Most notebooks are better rated. This is not a recommendation for purchase.» Further information can be found in our Notebook Purchase Guide.